1964 Country singer Wynonna Judd is born Christina Claire Ciminella is born in Ashland, Kentucky. She will rise to fame alongside her mom, Naomi Judd, in the duo The Judds. 1960 Stephen Duffy is born in Alum Rock, Birmingham, England. A founder member of Duran Duran, he leaves the band shortly before they are signed to EMI. He later finds moderate success as a solo artist under the name Stephen "Tin Tin" Duffy with the song Kiss Me. 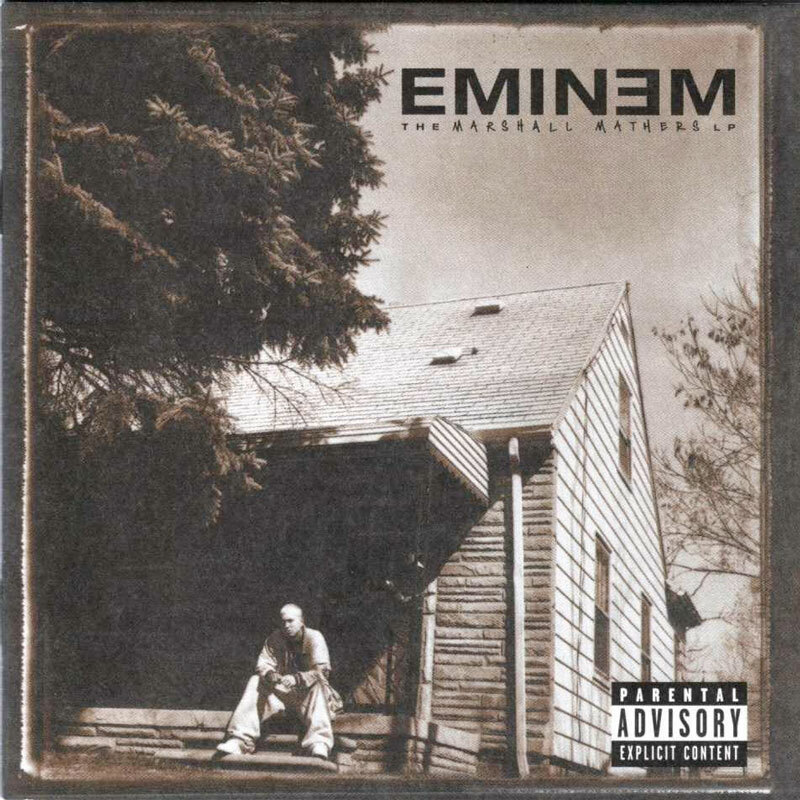 2000Eminem's second major-label album, The Marshall Mathers LP, becomes the fastest-selling rap album ever when it sells 1.76 million copies in its debut week.